Brooklyn maybe be the hipster capital of the world, but hey, you've got to give it credit. It's produced more amazing music over the years than (dare I say) any other borough in the US of A. So here we have the very un-googleable band that is Friends. 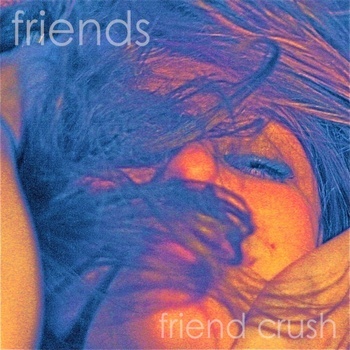 The quartet, who are lead by lead singer Samantha Urbani in case you were wondering, have their first video for the breakout track "Friend Crush". As a single it was released back in March via Lucky Number records (think fellow Brooklynite Darwin Deez), with the official video (directed by Matthew Caron) being about as trendy as we guess the band are. New single "Im His Girl" is due September with a debut album dropping early 2012. Steady bass rhythm meets sci-fi pitched synths, you've got to love it, dont you?